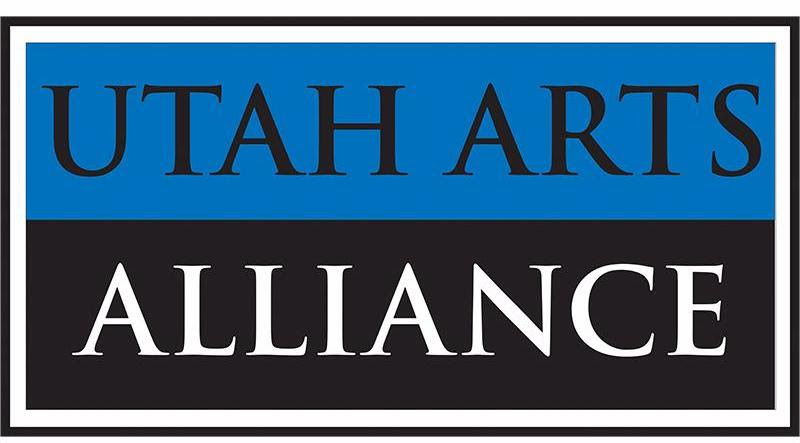 SALT LAKE CITY, UT - The Utah Museum of Contemporary Art (UMOCA) is excited to host Art Battle Royale as part of the EVE WinterFest. 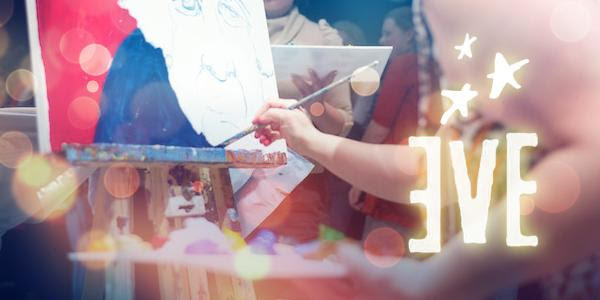 Join UMOCA during the EVE WinterFest for four live art competitions! 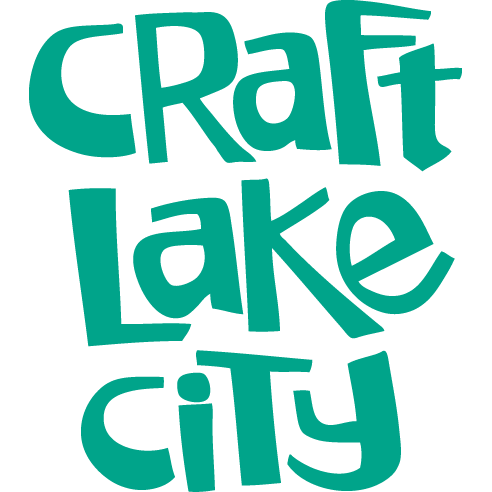 Tuesday through Friday from 4 - 5 PM, local artists and personalities face off in creative battles, incorporating surprise materials into their artworks. Cheer on the competitors and then cast your vote for your favorite artwork each day from 5 - 6 PM. All eight completed pieces will be on display in a pop-up exhibition Friday evening through Saturday. In addition, during open hours Tuesday through Saturday, museum visitors of all ages can participate by making their own competition-inspired artwork to take home. Tickets range from $10 to $25. Grab your tickets here! UMOCA is a five-time recipient of funding from the Andy Warhol Foundation and is a 2015 and 2016 recipient of the National Endowment for the Arts' Art Works grant award. UMOCA is a 501c3 institution that is supported by public, foundation, and corporate gifts. Your donation in any amount is greatly appreciated, and admission is a suggested $5 donation.